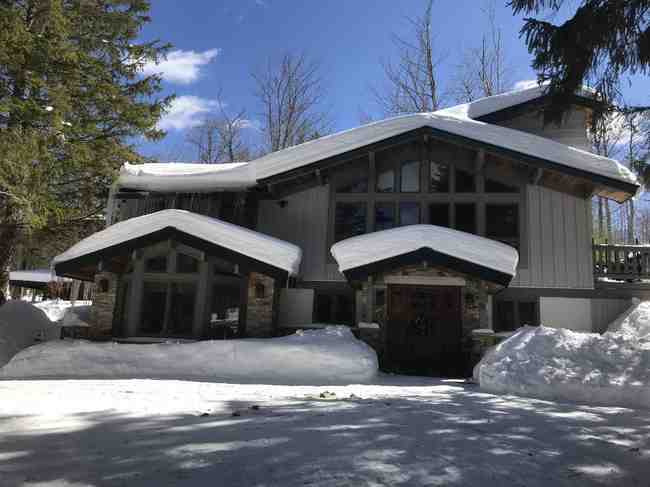 Vermont Post & Beam home with stunning views, privacy and yet only 10 minutes to the Sun Bowl at Stratton or 15 minutes to the Village and main base area. 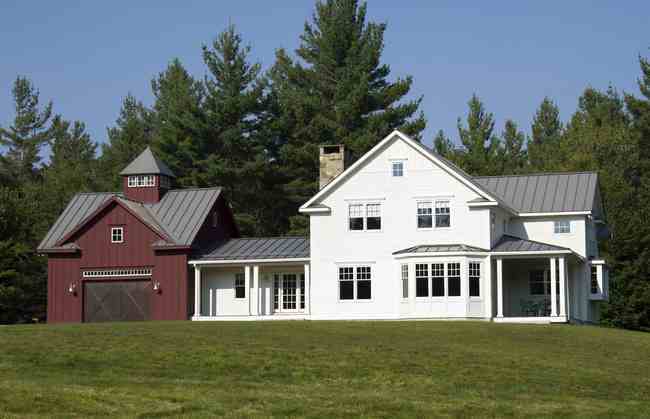 This home features an open kitchen, dining, living area with a custom stone fireplace. 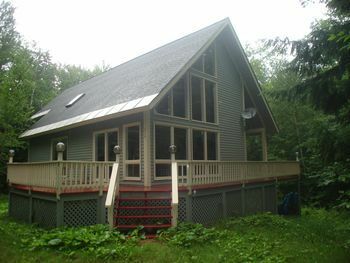 There are 5 bedrooms and 4.5, making this a wonderful option for the multi family or extended family vacation. The master bedroom features a king bed and private en suite. Additionally on this floor are 2 bedrooms with twin beds, and 1 bedroom with a queen bed. A full bathroom on this level as well. Over the garage there is a queen bedroom with a private en suite. 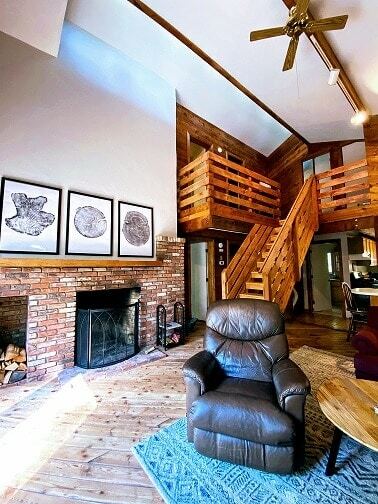 The lower level offers another living room/TV/den area with a set of bunks and a full bath. New hot tub in the fall of 2017. This nicely appointed home has plenty of room for family and friends. 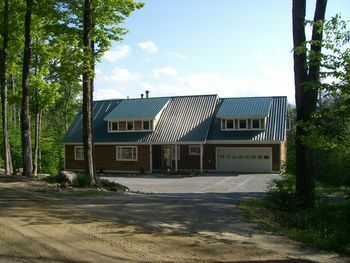 4 Bedrooms with 4 baths located just a short drive to all thet Stratton has to offer. Relax in the outdoor hot tub after a long day of skiing. There are 2 king beds, 1 queen, 1 full and 2 sets of bunks allowing the home to sleep 12. 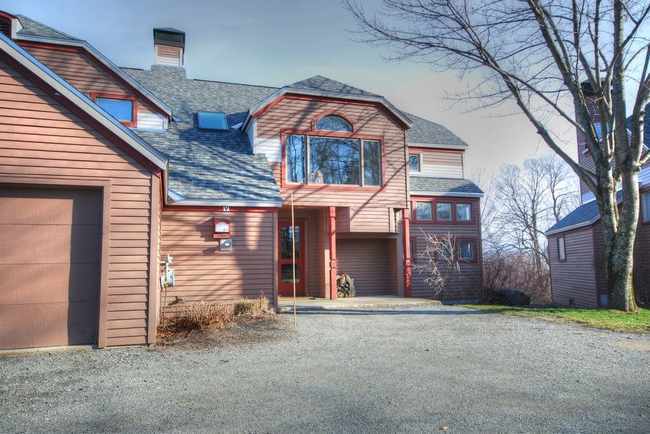 Located 2 miles to the Stratton Mountain access road, this Post and Beam contemporary home features views of Stratton, large deck and 1 acre for outdoor entertaining and a one car garage. Inside, is an open floor plan with fireplace, cathedral ceiling, kitchen with gas stove, laundry, 3 bedrooms and a den with a futon and 2 bathrooms.